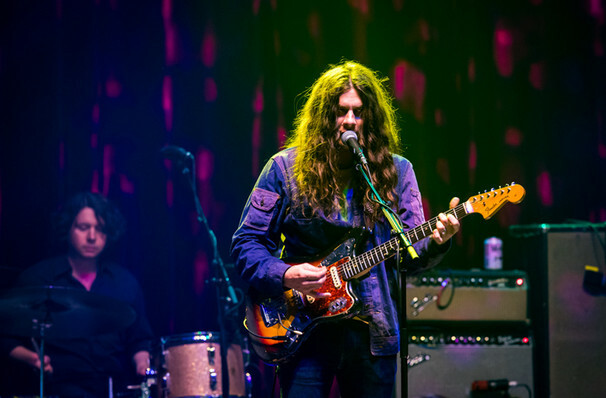 Dubbed the Neil Young of his generation, Kurt Vile is courageously keeping the fires of heartland rock burning, fusing the old school, blues-tinged Americana of the open roads with modern production techniques and swathes of shoegazy synth. He first introduced the world to his considerable talent in 2005 as part of the duo War On Drugs, subsequently coming into his own in a solo capacity over the course of seven studio albums. Don't miss the gifted innovator when he heads out on mammoth fall tour with his backing band The Violaters and Jessica Pratt on select dates. Vile's signature blend of folk, rock, introspective lyrics and fuzzy, lo-fi guitar underpin his clever observations of life, which often find beauty in the mundane and revel in the ironic. His laid-back vocals and heavy-lidded soundscapes seduce the listener with their simplicity, making for hypnotic live shows filled with elliptical riffs and laconic melodies. Unhurried and in control, Vile is a showman of a different kind, shying away from gimmicks and forced crowd interaction to keep the spotlight firmly on the music. Sound good to you? Share this page on social media and let your friends know about Kurt Vile at The Slowdown. 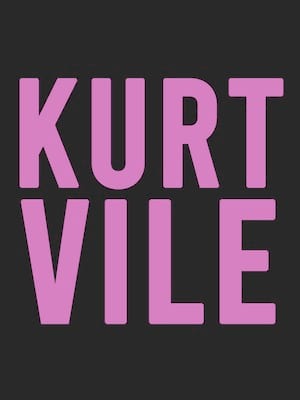 Please note: The term The Slowdown and/or Kurt Vile as well as all associated graphics, logos, and/or other trademarks, tradenames or copyrights are the property of the The Slowdown and/or Kurt Vile and are used herein for factual descriptive purposes only. We are in no way associated with or authorized by the The Slowdown and/or Kurt Vile and neither that entity nor any of its affiliates have licensed or endorsed us to sell tickets, goods and or services in conjunction with their events.